Help Lum save the world by purging the evil creatures that have stolen the stars in Darklings. We also have an app that allows you to create and share presentations, and an app that allows you to circle your photos. LifeTicker Pro - Ultimate Countdown Event Reminder & Life Analytics! ($0.99 → Free, 14.4 MB): Create count-up and countdown tickers for anything and everything in your life with LifeTicker. This slick looking app is able to keep track of any event down to the second. You're able to view all of your tickers in basic list form or you can view them in full screen. Tickers can be edited and removed from your list at any time, and can include notifications and a photo. LifeTicker Pro - Ultimate Countdown Event Reminder & Life Analytics! is available for free for a limited time. It has a 4.5-star rating with a total of 51 ratings. Neon Thrust ($0.99 → Free, 9.5 MB): A simple but surprisingly addictive action puzzle game. Jet around environments using an on-screen joystick and thrust button to collect neons and power crystals, and then attempt to escape before the clock hits zero. 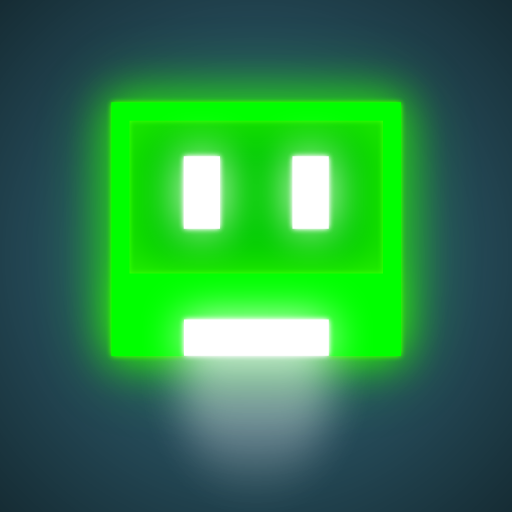 The game includes 60 levels, and achievements and leaderboards via Game Center. Neon Thrust is available for free for a limited time. It has a 4.5-star rating with a total of 72 ratings. 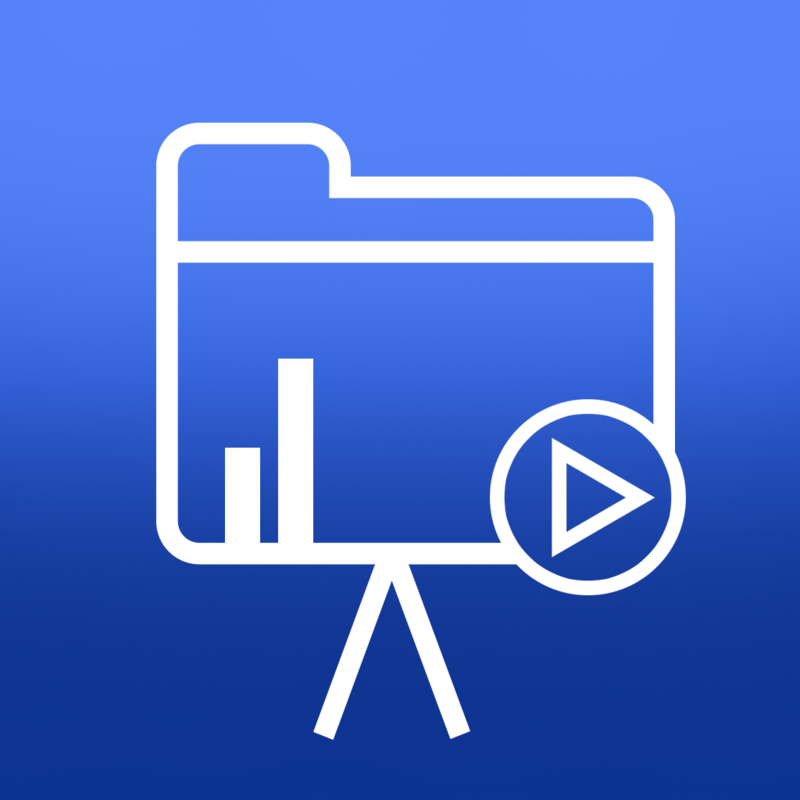 WiPoint - Create HD video presentations, add Music and share on Facebook, YouTube and Twitter ($0.99 → Free, 11.7 MB): Create custom presentations and share them with the world with WiPoint. Start the creation process by choosing one of the 29 built-in themes. 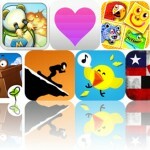 You can then add your own photos, music, text, and voice-overs. You’re also able to choose from the 14 built-in music themes in case nothing in your library meshes with your presentation. You can then adjust the playback speed before previewing your presentation. Your final projects can be shared via email, Facebook, or YouTube. WiPoint - Create HD video presentations, add Music and share on Facebook, YouTube and Twitter is available for free for a limited time. It has a 4.5-star rating with a total of 10 ratings. 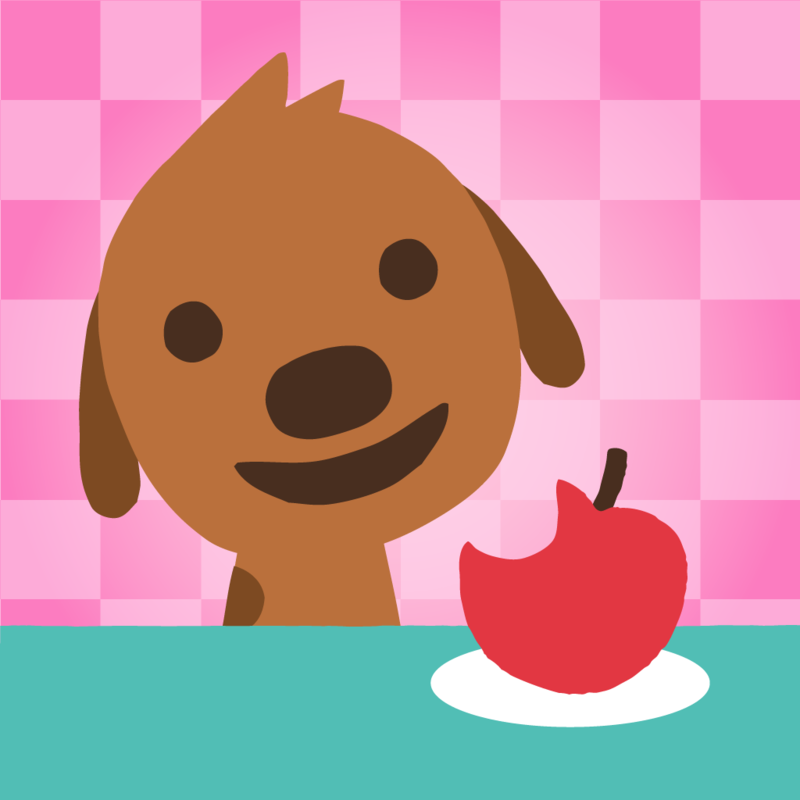 Sago Mini Pet Cafe ($1.99 → Free, 29.6 MB): Your little ones can help feed the pets at Pet Cafe while learning about shapes, numbers, and colors in this educational game from Sago Sago. To start an activity, all your child needs to do is choose one of the three pets. Each pet includes their own unique activity. The puppy needs your child to match food to the shape before it can be eaten. The kitten needs them to count and fill a tray with food. The little birdie needs them to fill a cup full of juicy goodness by mixing colors. The animals will react to what’s happening on screen, providing entertaining feedback for your child. Sago Mini Pet Cafe is available for free for a limited time. It has a 4.5-star rating with a total of 68 ratings. 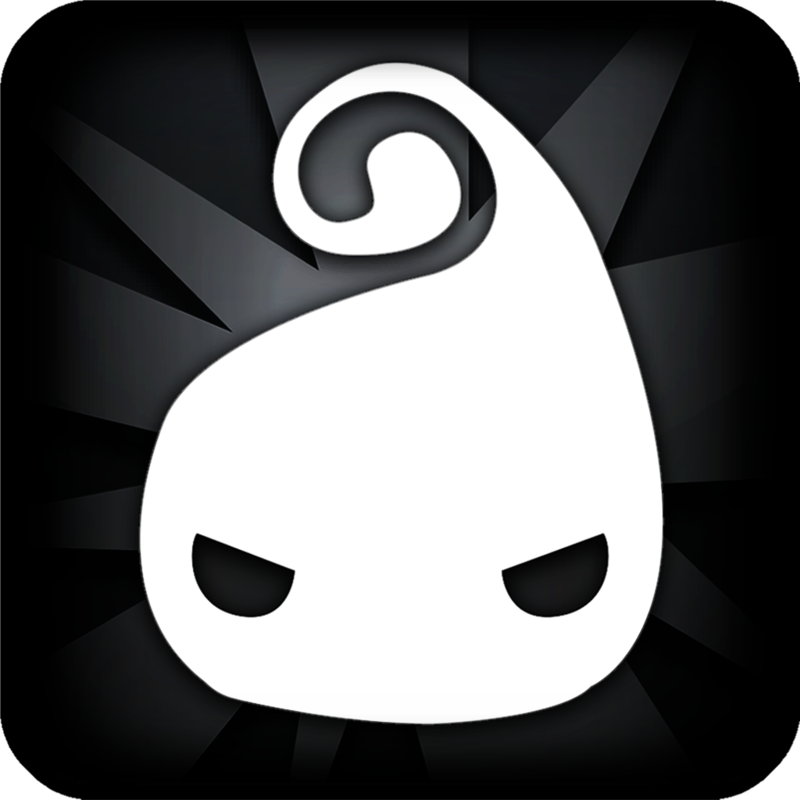 Darklings ($0.99 → Free, 81.9 MB): An atmospheric and completely original action game that has you trying to save the world by purging the Darklings. Play as Lum, the face of light, and possess and purge the approaching creatures by drawing the symbols that they have on them. The dark creatures will attack from both sides, so you have to make quick decisions and draw with precision. If one touches Lum, the game is over. You’re able to collect the stars and power-ups released from your enemies by dragging your finger across them and towards Lum. The game includes 40 creatures to conquer, boss battles, the ability to customize Lum, iCloud support, and achievements and leaderboards via Game Center. Darklings is available for free today only (01/18). It has a 4-star rating with a total of 172 ratings. Cycloramic Pro 360 Panorama ($1.99 → Free, 23.7 MB): This panoramic photo and video creator will blow your mind. It allows you to create panoramic photos and videos with your eyes closed. Literally. Just place your iPhone upright on a smooth surface and allow Cycloramic to capture your panorama for you. It utilizes your iPhone’s vibrating motor to slowly rotate itself. It’s one of those things that you just have to see to believe. If you want to manually capture your panorama, there’s a guided mode available as well. 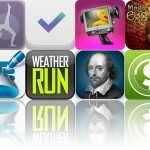 The app includes all kinds of additional editing, filter, and sharing options. Cycloramic Pro 360 Panorama is available for free today only (01/18). It has a 4.5-star rating with a total of 7 ratings. 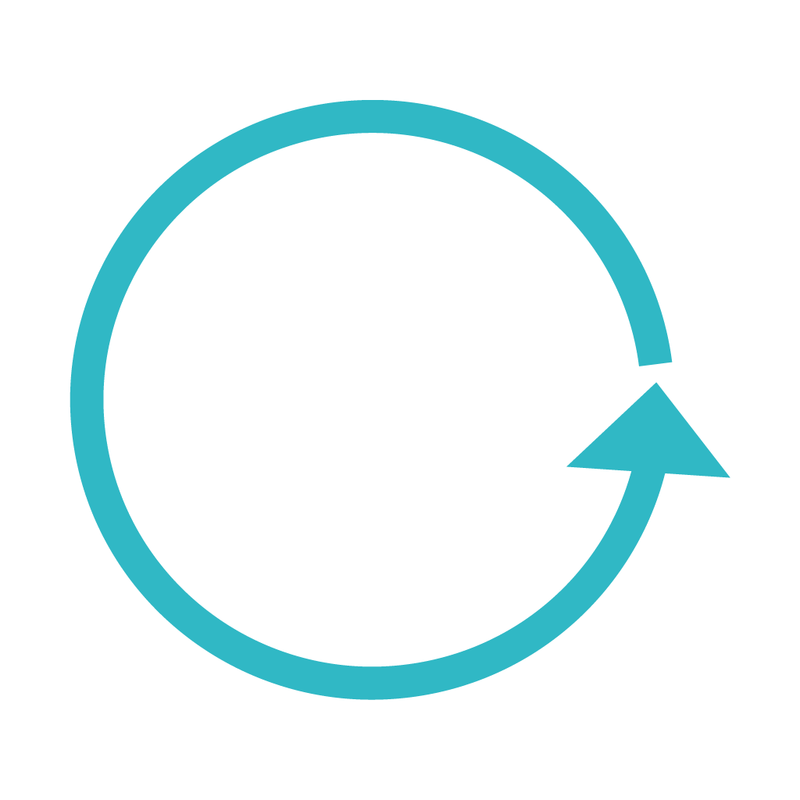 Xircle ($0.99 → Free, 1.0 MB): Circle your photos with this fun photography app. You’re able to import any photo from your library. You can then choose from the more than 18 different types of circle frames and adjust the size, placement, and rotation of your photo. There’s also a wide variety of colors to choose from and a border option. When everything is to your liking, just save the photo back to your library and use it wherever you wish. Photos are exported at 1536x1536 resolution. 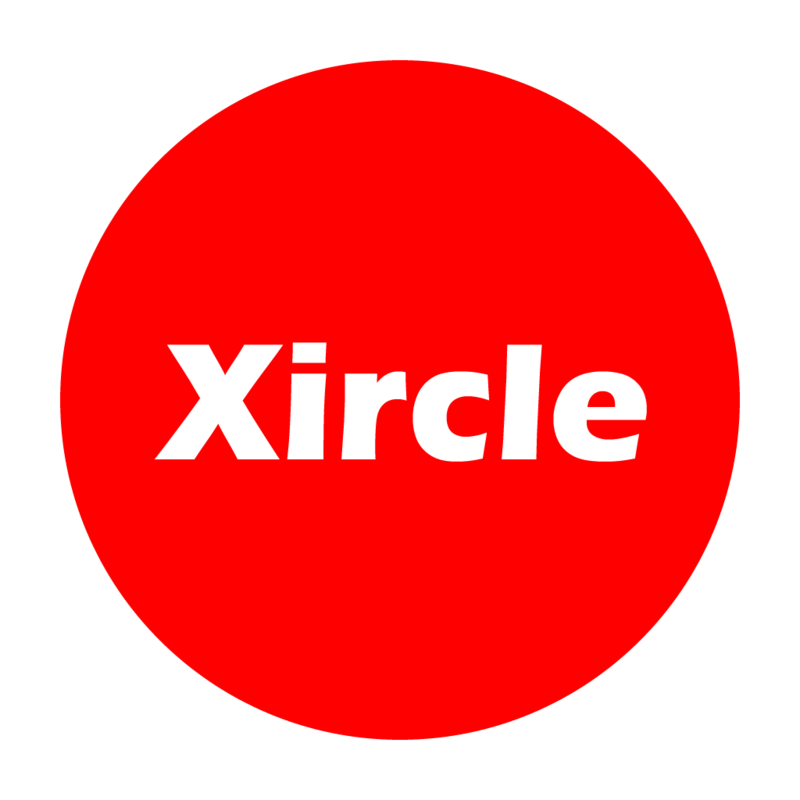 Xircle is available for free for a limited time. It has a 4.5-star rating with a total of 6 ratings. 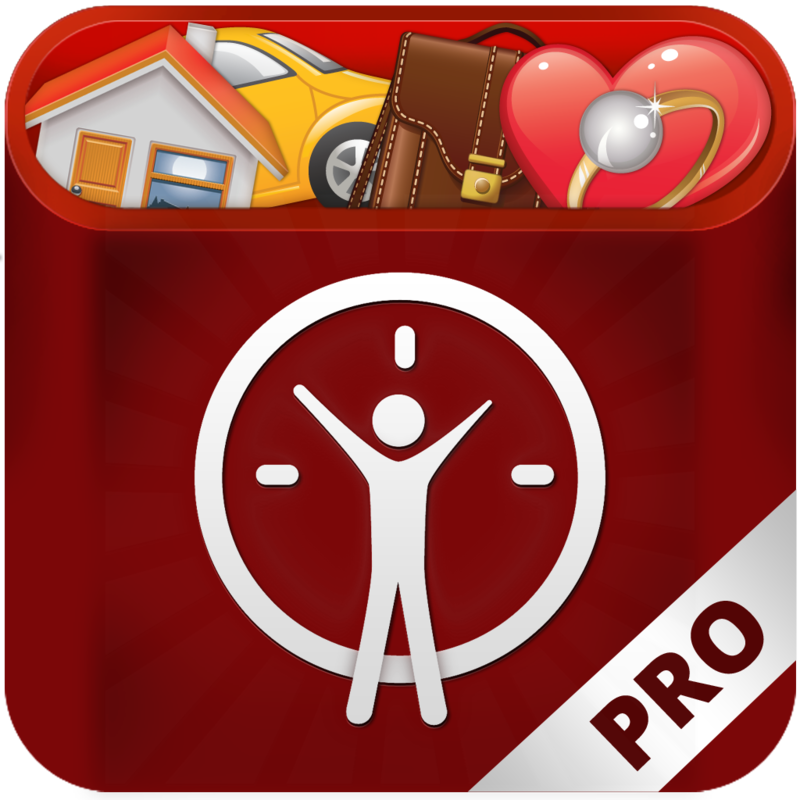 LifeTicker Pro - Ultimate Countdown Event Reminder & Life Analytics!